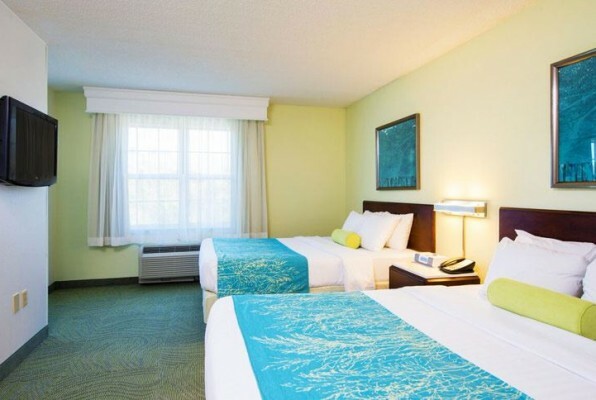 SpringHill Suites Williamsburg, Virginia provides a sensible choice for golf travelers on a Williamsburg Golf trip. 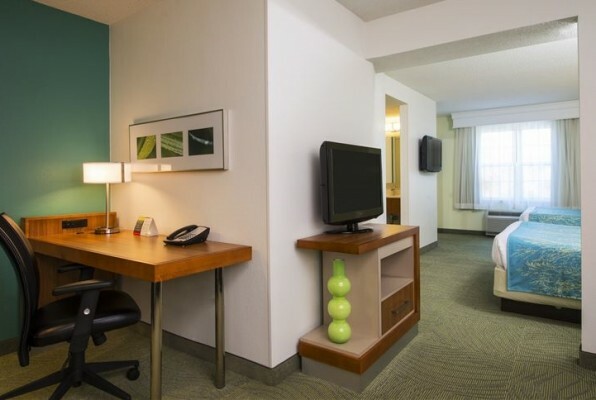 Studio suites have two queen beds and a seperate living area, that includes lounge area with minifridge and microwave. All guests receive a complimentary hot breakfast. Most of the areas fifteen championship courses are located fifteen minutes or less from the hotel and several popular bars and restaurants are within walking distance. 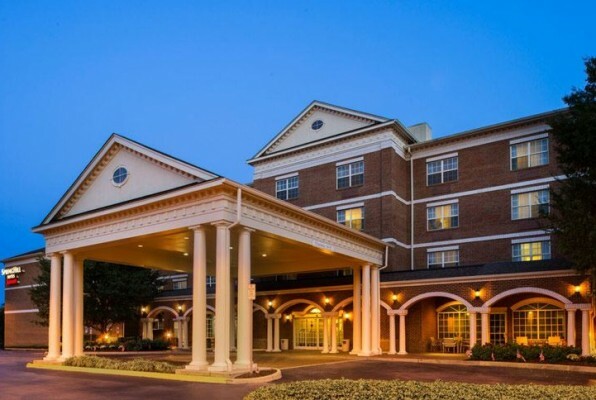 Just blocks from Colonial Williamsburg’s historic district, this hotel is also conveniently located nearby many area attractions including Busch Gardens, Water Country USA, Colonial Williamsburg, the College of William and Mary, Merchants Square Shopping District, Prime Outlets, the Williamsburg Winery, and The Pottery. 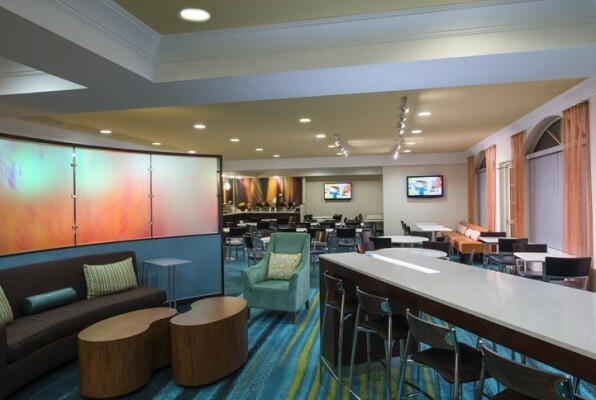 If you like spacious suite accommodations also consider their sister property next door Residence Inn Williamsburg. Click below to build your own custom online Williamsburg Suite Hotels Golf Vacation.